Every August 16th we gather around the grill to retell the story of Carl the Great Bratsgiver and why we celebrate BratsGiving. This year my friends at Johnsonville have asked me to help celebrate Bratsgiving by sharing some of the delicious ways I enjoy Johnsonville Brats. 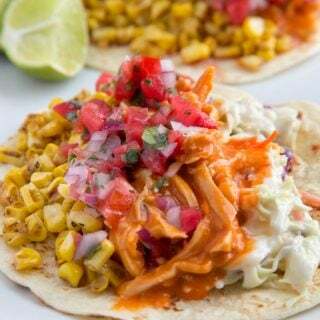 Although this is a sponsored post, all opinions, images and deliciousness are honest and 100% mine. To celebrate Bratsgiving the Johnsonville Way this year, I decided to pull out all the stops by creating a new taste sensation to serve up some extra special deliciousness at my Bratsgiving Party. 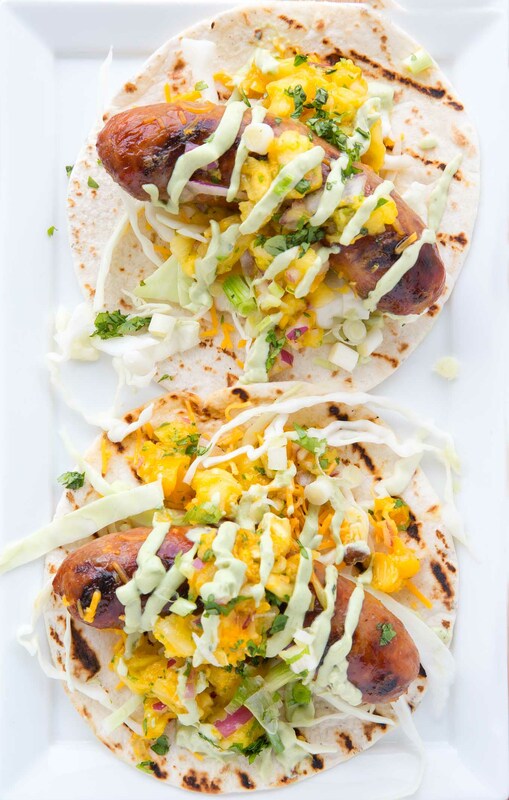 While brainstorming in my mastermind group of one it came to me……..Brat Tacos! If you’ve never heard The Legend of Carl the Great Bratsgiver let me share a little of his story. Nestled deep in the woods of Northern Wisconsin, lives a middle-aged man who soon won’t be forgotten. He’s a man who finds joy in the simplest of things. Like his cabin, cool paintings and sweet pinky rings. And While all of these things he does like a lot.. His number-one love has always been Brats. 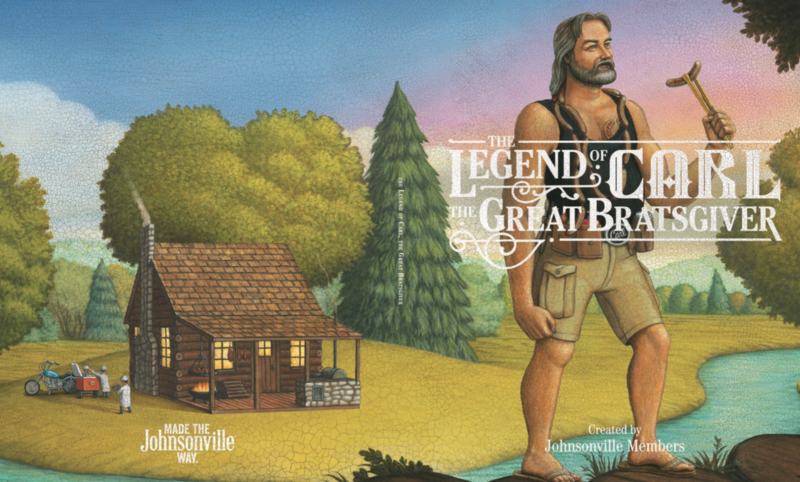 There’s a lot more to the story and all you have to do is click on the links to learn more about The Legend of Carl the Great Bratsgiver and how Johnsonville has transformed National Bratwurst Day on August 16th into BratsGiving Day. Let’s start by getting our ingredients together (aka mise en place) for my Brat Tacos. 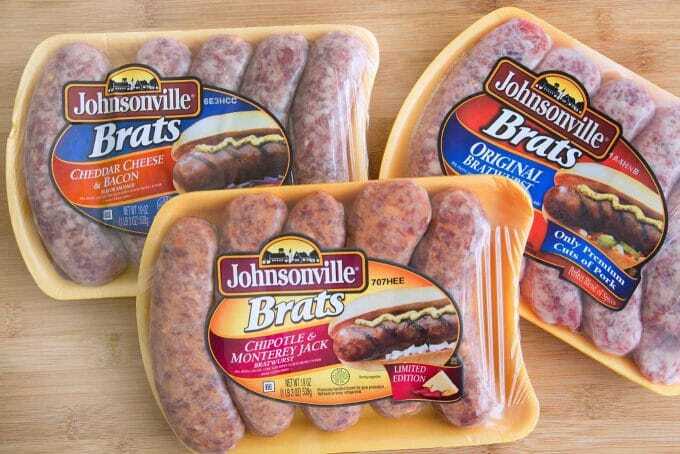 Johnsonville makes some delicious varieties of Brats and you can find them Available in Trays and Party Packs. Pick your favorite flavor and enjoy! I used Chipotle & Monterey Jack Brats for my Tacos, but Johnsonville Brats have to be one of the versatile meats to work with. Adding your flair to the dish only increases the deliciousness, so have fun and be creative with your toppings! 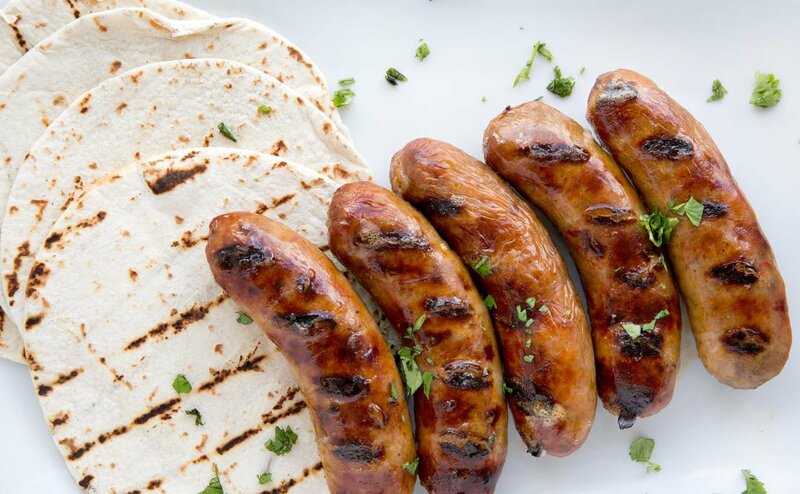 Of course when it comes to grilling brats I’ve found my new favorite way cook up plump, juicy brats every time, that’s ah-mazingly easy and OMG delicious! That my friends is a Brat Hot Tub. After spending some time steeping in my beer mixture on the grill, I plated up my brats and couldn’t get over how beautiful they looked….sigh. But then it was time to dive in and enjoy the fruits of my labor. I’m sorry to say that before I could snap any pictures of these beauties on a roll, they disappeared as my guests greedily devoured them! But the empty plate was testament to their deliciousness. 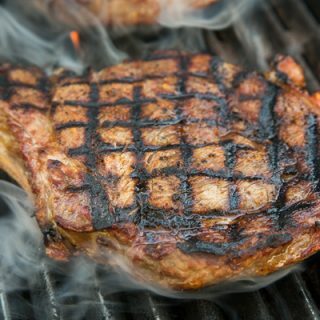 Preheat gas grill to medium-low. (If charcoal, allow it to burn until white ash has formed on the coals. Place links on , using tongs to turn links often. 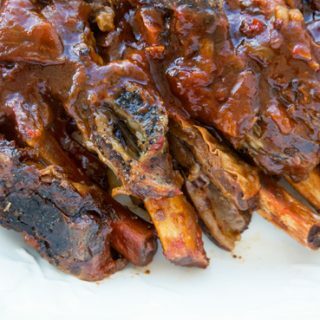 Grill covered for 15-20 minutes or until cooked through and browned. 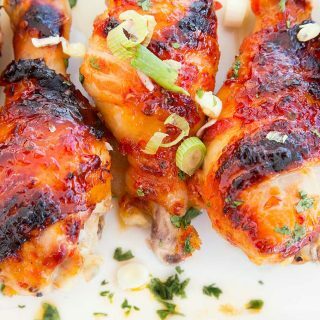 (Closing the grill lid while cooking helps minimize flare-ups.) Grill brats until cooked to a temperature of at least 160 degrees. while brats are cooking, grill tortillas on both sides until you get good grill marks on them. 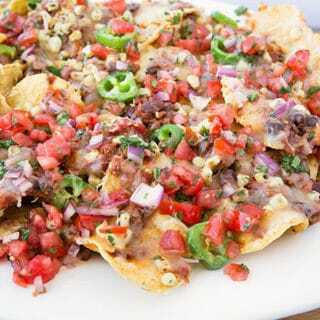 In a small bowl add chopped pineapple, mango, red onion, cilantro, lime juice and 1 cup sweet chili sauce. Place baking dish aka brat hot tub on to heat mixture to cooking temperature. Grill brats until almost done, then place in hot beer mixture to continue cooking for 10-15 minutes. 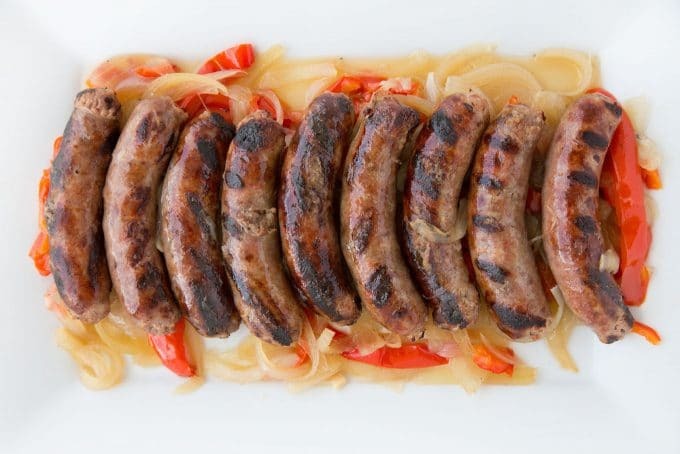 Serve to your guests with your favorite toppings and be prepared to grill more Brats! Enjoy my tasty video showing you just how easy it is to cook up deliciousness with a brat hot tub! 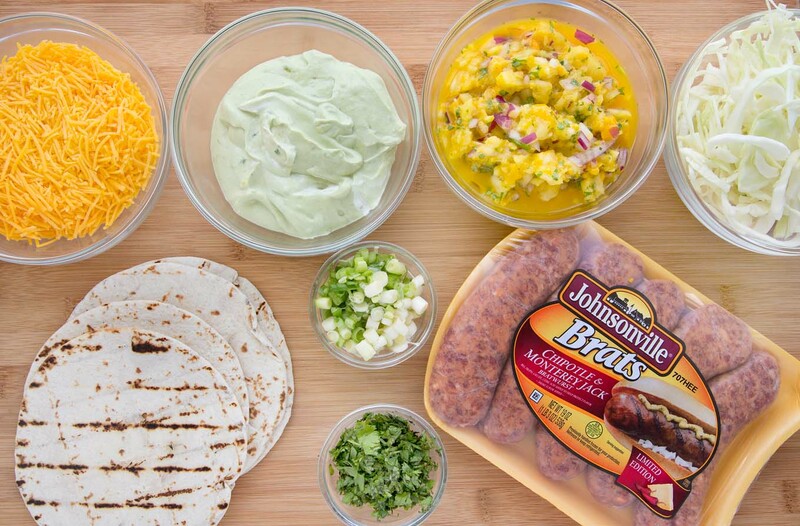 For even more Bratwurst Deliciousness follow Johnsonville on Facebook, Pinterest and Instagram! 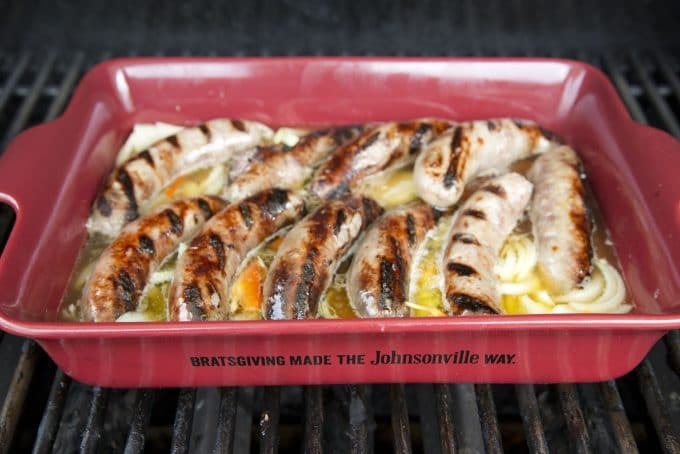 August 16 is National Bratwurst Day and Johnsonville is celebrating by creating Bratsgiving, a call to action to gather around the grill with family and friends to give the delicious gift of Brats. Celebrate Bratsgiving with Johnsonville this season and up your grilling with a variety of Johnsonville bratwursts – both fully-cooked and fresh – available in a wide variety of flavors from Original to Cheddar to Jalapeno & Cheddar. Give your friends and family the gift of Brats by hosting your own Bratsgiving Brat Frys in your backyard to celebrate the holiday. Don’t forget to leave your kitchen window open on Bratsgiving Eve so that Carl the Great Bratsgiver can leave behind some delicious brats in your fridge. Love this idea especially the ‘hot tub’!! Thanks Toni! The hot tub brats were exceptional! They all look good, but I am gonna have to try the Brat Taco. 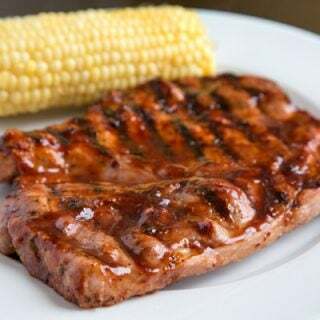 I’m just lazy, I usually grill em up, slap on a bun with a little spicy mustard and eat. I need to get more creative. 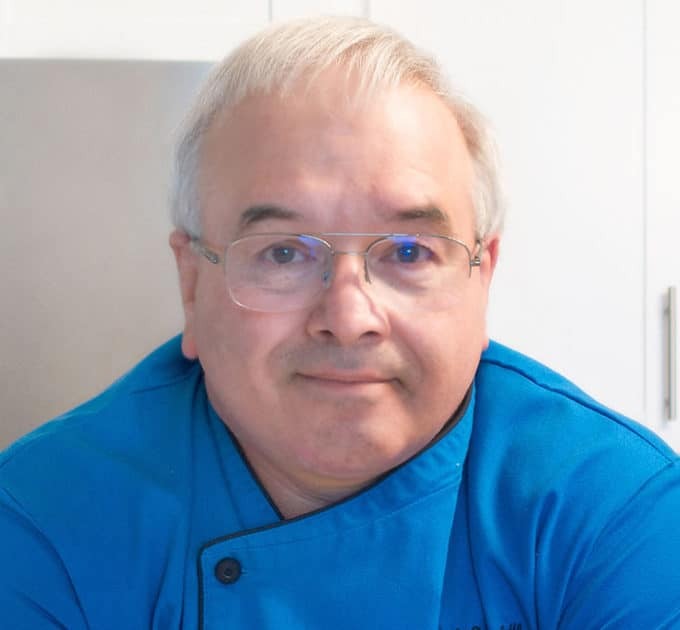 Thanks for stopping by Bob, and the tacos were a big hit with my guests.